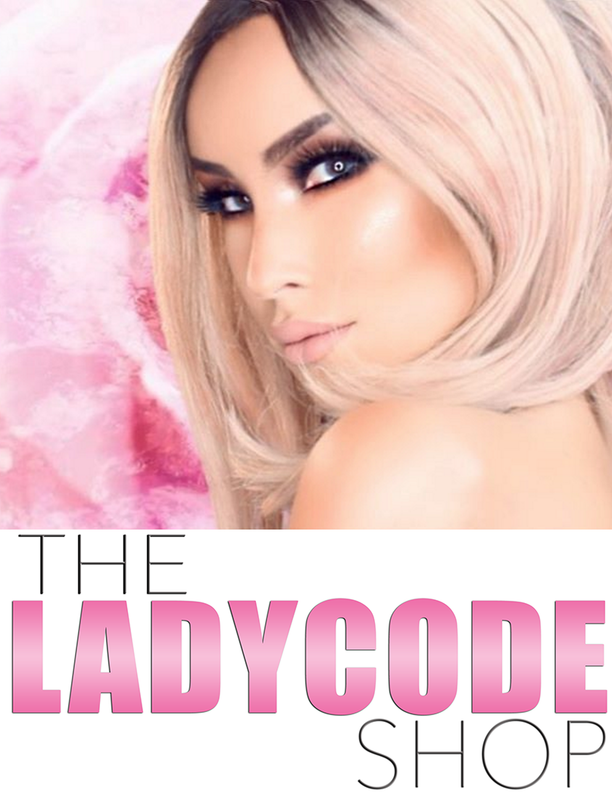 Welcome back to Lady Code! 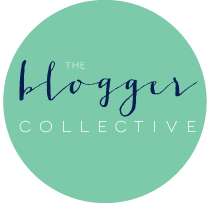 My plan was to blog every single day while I was in Florida but I ended being so busy it was impossible. On Saturday, I hosted the Miss United States fashion show at the Miss Florida pageant alongside Megan Clementi, who was Miss Florida USA in 2010! It was a blast! For my outfit I wanted something clean, casual, and resort-y so I picked a little white dress with a lace up back. Since it was a pageant event I decided to keep my look simple with my natural hair, but right after the event I had to shoot with my new dark green ombre hair. The resort, The Shores Resort and Spa was STUNNING so I was really excited to shoot my look there. I just got my Kylie “So Cute” lip gloss and that is what I am wearing in the photos! Dress: My original dress didn’t make it on time so this is an emergency last minute dress from Forever 21!